Leichhardt Council commissioned Welsh + Major to undertake the extension and adaptation of the Former Fenwick’s Tugboat Store. 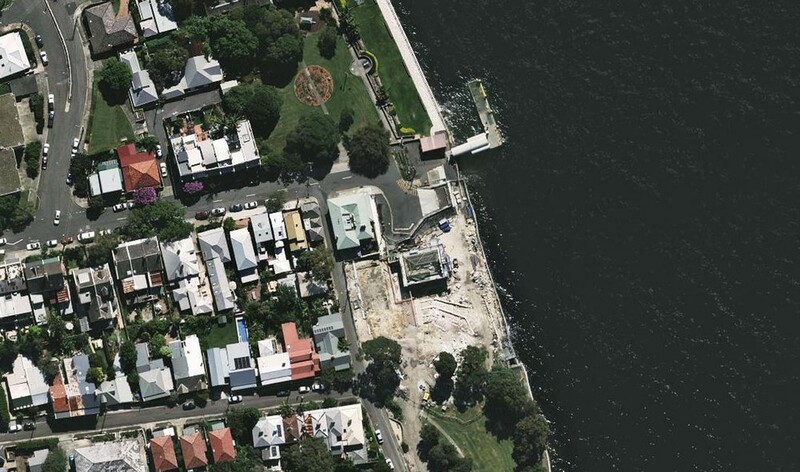 The partially restored building will be transformed to accommodate a flexible café and gallery spaces, public toilet facilities, a public lift and revitalised external foreshore spaces that will reconnect the building with the adjacent Illoura Reserve. The new interventions will allow the building to be reactivated for use by the public and café users, facilitating the appreciation of the building and ensuring it’s future sustainability.